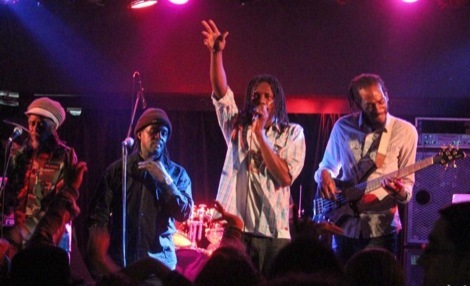 Culture formed in 1976, hail from Kingston Jamaica and are widely regarded as forerunners of roots reggae. They’re in Liverpool tomorrow at the Picket. Read that back again, and you’ll understand why you should probably be making the trip. From then to this day they have been amassing fans and critical acclaim from all over the world and this rare outing in Liverpool forms part of a blin-and-you’ll-miss it UK tour. During the 1970s reggae music was considered to be at its peak – and in the Jamaican sunshine all eyes were on Culture. Best known for their 1977 album, Two Sevens Clash, the group, which consisted of Joseph Hill, his cousin Albert “Ralph” Walker, and Roy “Kenneth” Daye, made some of the best-loved roots reggae still listened to today. 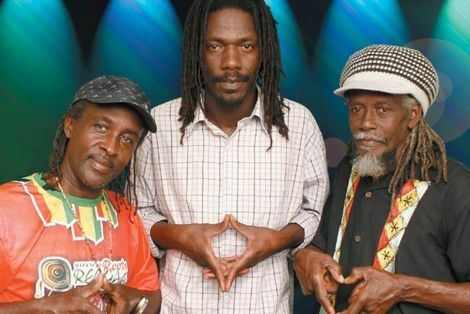 See Dem A Come and Two Sevens Clash are instantly recognisable as momentous moments in reggae and the band have since gone on to be one of the most well-respected names in the genre. 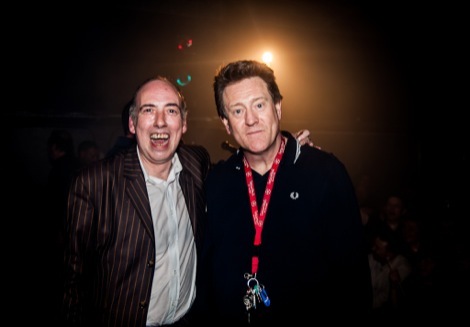 Culture didn’t just resonate with reggae fanatics; followers of punk in particular latched onto the group’s sound and they garnered support from the late John Peel. Eventually signing to Virgin, Culture remain the only band of any genre to ever receive five stars from Rolling Stone magazine for every record in their back catalogue. Their music and spirit has endured right up to the present day, even following the unfortunate passing of front man Joseph Hill. In a symbolic passing of the torch, Kenyatta Hill took over front man duties from his father when Joseph sadly collapsed and died whilst mid-tour in Europe. Kenyatta played the remaining 19 gigs of the tour himself to acclaim from fans and critics alike. This won’t be the first time Culture have been to Liverpool, having performed at the city’s Africa Oyé festival back in 2007. Undoubtedly Liverpool will welcome back this iconic trio with open arms, and there is no better venue than the Picket on Jordan Street to host this event. Authenticity personified, Culture will always be one of reggae’s torch-bearers, whether it be it the optimistically melancholy I’m Not Ashamed or the humbled Zion Gate, they have one of the most important back-catalogues in the genre’s history. Culture is tomorrow (Friday) March at the Picket, £10.